Gorgeous two story home in Hickory Wild! 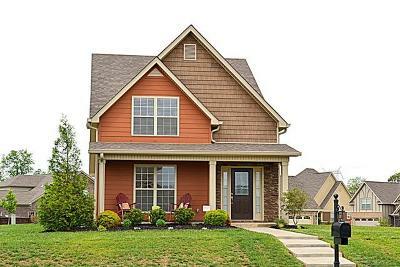 Great floor plan with huge living room, eat in kitchen, large master suite with full bath and walk in closet. Great size guest rooms plus a large rec room. Premiere neighborhood!